Lives of the First World War is one of the Imperial War Museums defining projects to mark the centenary of the First World War. Designed to tell the stories of individuals from across Britain and the Commonwealth who served in uniform or worked on the home front; the project invites the public to become archivists by curating and uploading information about family members or others to help tell the story of the 8 million men and women involved in this global conflict, creating a digital archive for future generations. They briefed us to create a film using their rare documents and footage to promote this landmark digital project. The content was carefully selected to illustrate the breadth and diversity of these involved and the voice-overs were recorded from IWM staff to give us a range of accents and personalities to work with. 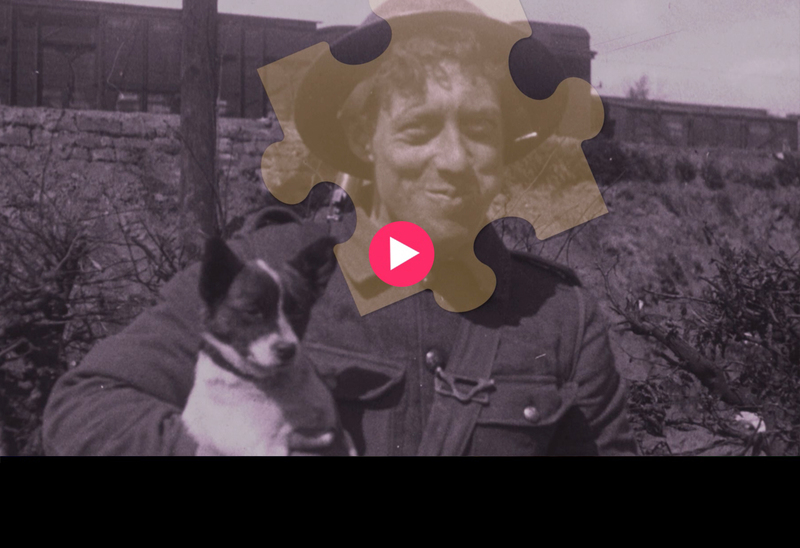 The final film has helped to promote this unique project which now features more than 7.5 million life stories and boasts more than 90,000 amateur curators and archivists across the world.